By buying this product you can collect up to 114 loyalty points. Your cart will total 114 points that can be converted into a voucher of R17. - Add more components to achieve more features and experiments. 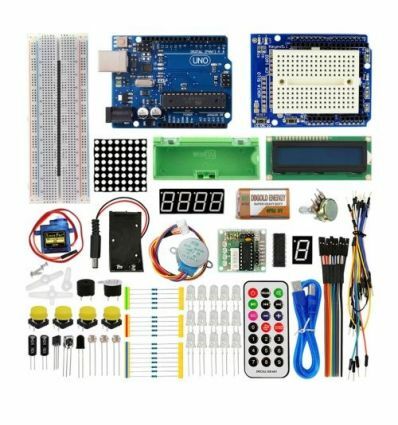 - This is a basic starter kit, developed specially for those beginners who are interested in Arduino. 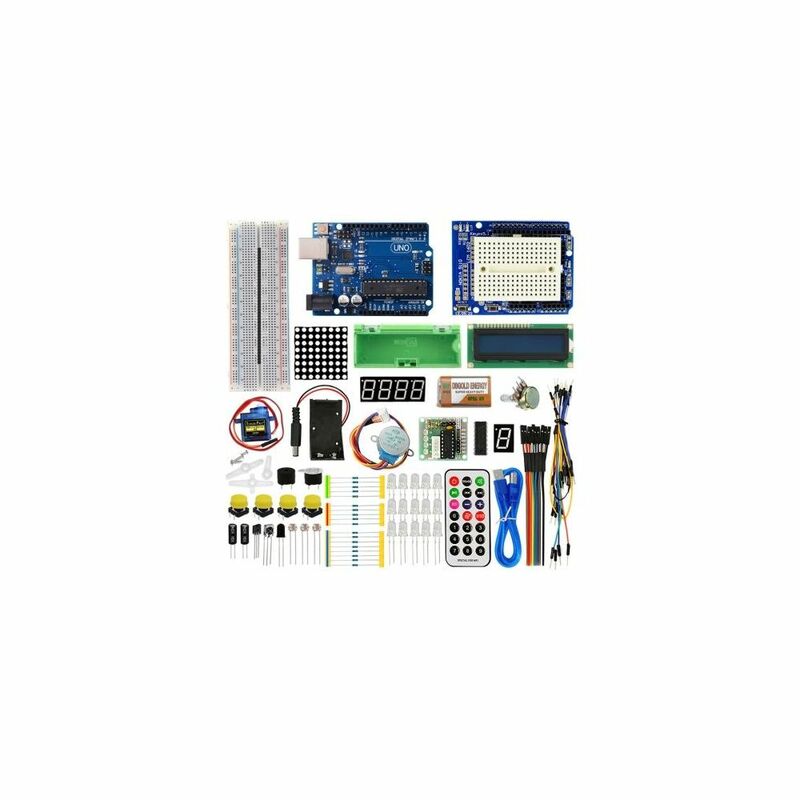 - This kit will help you control the physical world with sensors. - With storage box, easy to store and carry.